Microsoft Dynamics CRM is one of the best development platforms ! Microsoft Dynamics CRM is a sophisticated business application platform that provides the services required by developers and even business analysts to build upon. A wide range of applications can be created with this platform. 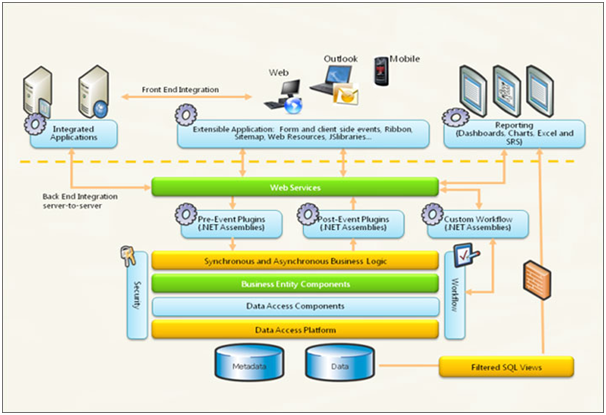 These applications may be based on Microsoft Dynamics CRM but are not limited to CRM-type applications. XD Business Solutions has taken advantage of this platform to build several industry specific solutions. Currently we offer three products: XD Migration Manager, XD Customer Portal and XD Farm Manager.